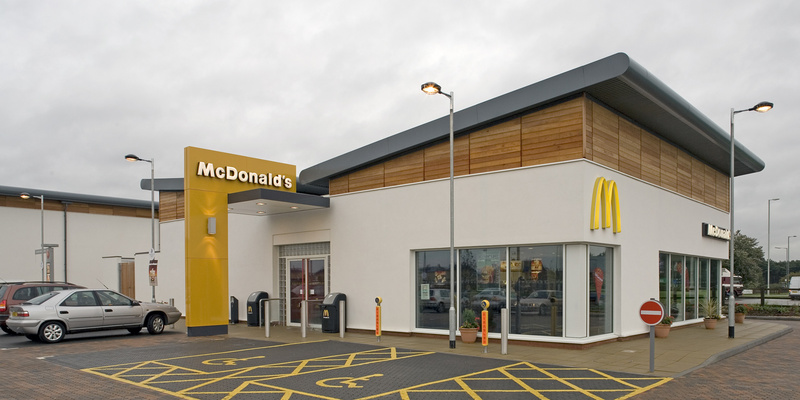 JWA have worked closely with the McDonald’s design and construction team for over 10 years. Project numbers have totalled approximately 15 new builds and over 25 refurbishments and extensions. 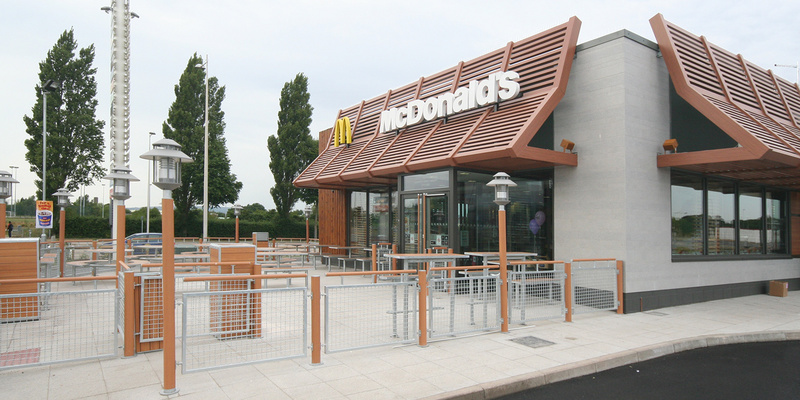 We’ve also taken McDonald’s European design concepts and ensured their smooth implementation throughout the McDonald’s UK estate. 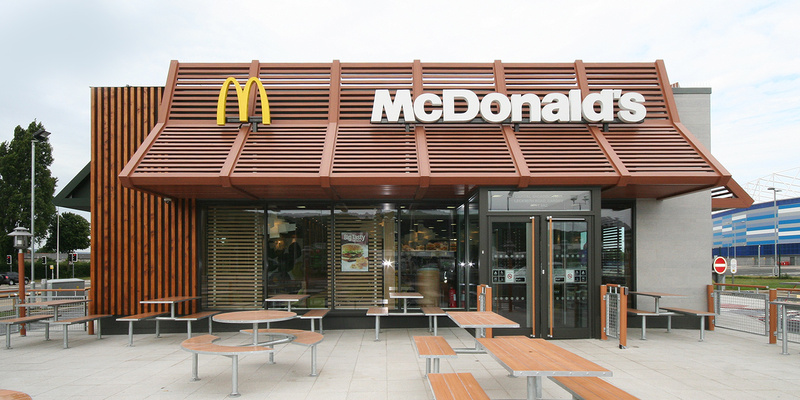 Our scope has typically included interior fit out of existing drive thru restaurants, the renovation of former public house interiors (reflecting McDonald’s design concept), new McCafé coffee house designs, and of course full interior design and fit out of new shopping centre stores.